During the last week of January 2013, my staff and I changed the decor in the center from Winter to a Valentine’s Day Decor. As always, I look forward to sharing my ideas with you, so today I am going to share photos of my bulletin boards and Valentine’s day decor photos that I found on my center’s Facebook Page. 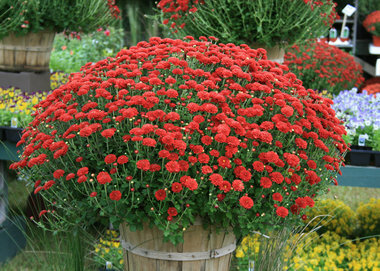 Also, Pinterest is one of my favorite sites and I will also share with you some of the ideas that I found on Pinterest. I look forward to reading your thoughts about today’s post. so I thought it would be a good idea to add all the children’s names on the hearts. My sign-in table now has a Valentine’s Day decor. My creative juices were flowing and I spelled out the center’s name on pink and red squares of construction paper to give the bulletin board a nice heading. I only display 3 items on my parent bulletin board: Menu, weekly memo and our calendar of events on the shape of the month. 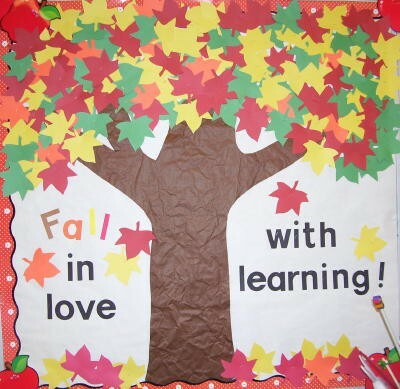 Here is a closer view of my Parent Bulletin board. Festive yet simple! I have over 10 years of bulletin board decor and I found this bible verse in one of my decor bags. 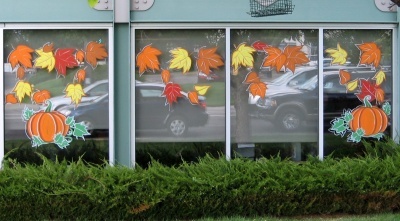 I love it when the children add their touch to the windows! The parents buy everything that we need for the Valentine’s Day Party. In fact, they love it when we invite them to get involved via a sign-up sheet. 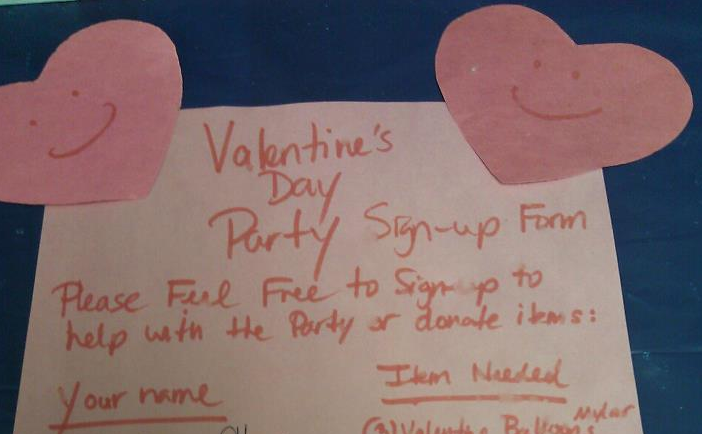 Also, one of the parents spilled water on our Valentine’s Day Party Sign-up sheet, so the copy is a little faded. 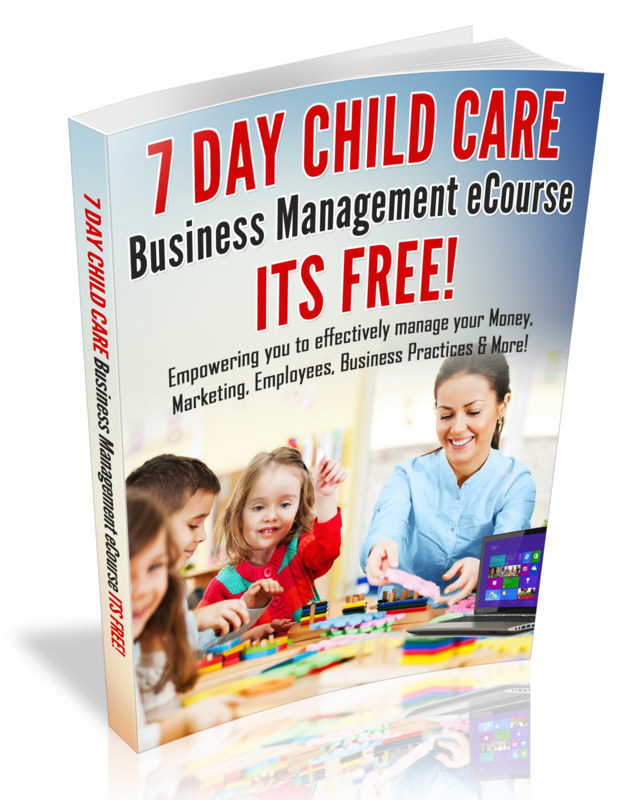 However, I just wanted to inspire you to get parents involved in your child care business. For more valentine’s day decor ideas, visit this pin on Pinterest, click here.